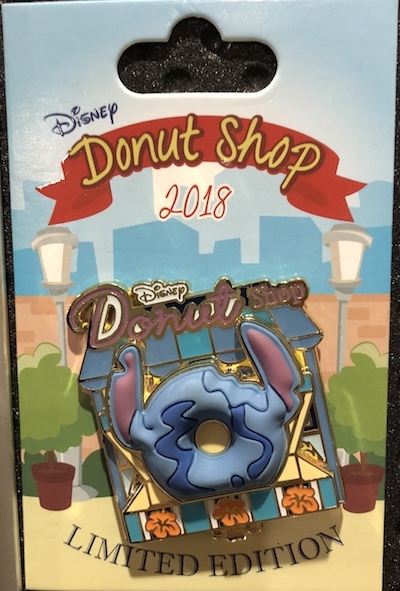 Disney Donut Shop – Stitch: This is the third pin in the Disney Donut Shop monthly pin collection. Hinged pin with 3D rubber element. Limited edition of 3,000 and the retail price is $16.99. Available at Disneyland and Walt Disney World on March 15, 2018. 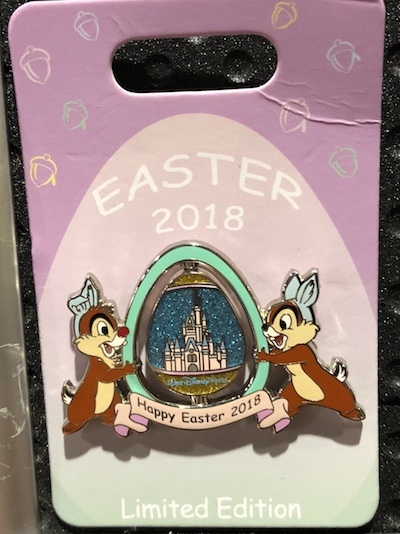 Easter 2018 Disney Pin: The Easter 2018 Disney pin features Chip and Dale! Has a spinner egg element in the middle with the corresponding castle for both coasts. Limited edition of 3,000, retail price is $14.99. Available at Disneyland and Walt Disney World on March 15, 2018. 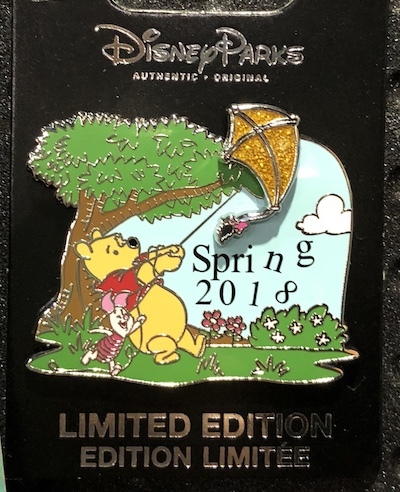 Spring 2018 Disney Pin: The Spring 2018 Disney pin features Winnie the Pooh flying a kite! 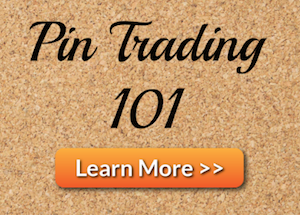 Pin-on-pin design with glitter embellishments. Limited edition of 2,000, retail price is $14.99. Available at Disneyland and Walt Disney World on March 15, 2018. 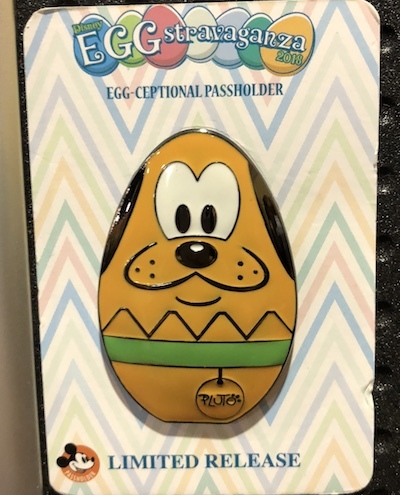 EGG-Stravaganza 2018 Pin: The 2018 Egg-Stravaganza 2018 Passholder pin at Disney Parks features Pluto! Limited release, retail price is $15.99. 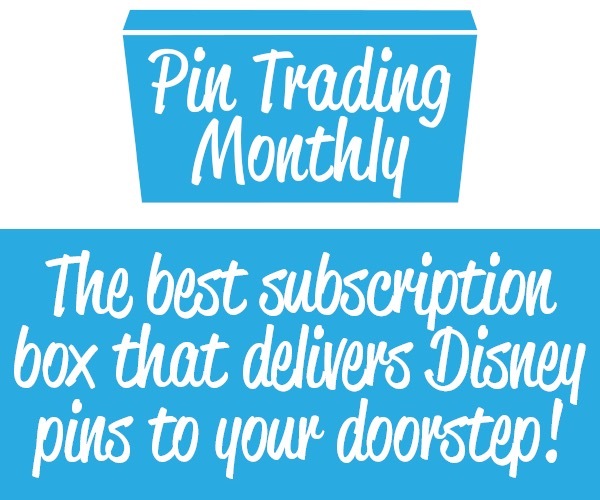 This is an Annual Passholder exclusive. 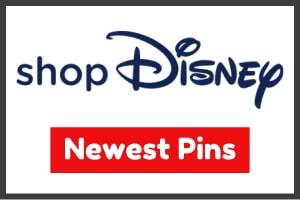 Available at Disneyland and Walt Disney World on March 16, 2018. 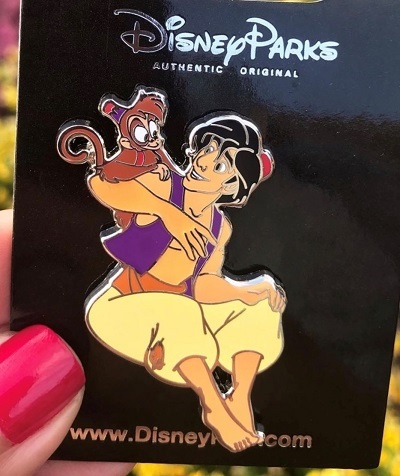 Abu and Aladdin Pin: New open edition pin spotted at Disneyland! Features Abu and Aladdin. 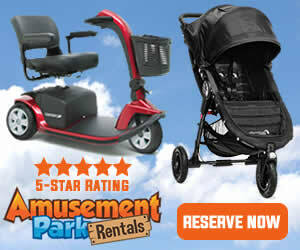 Retail price is $9.99. Available at Disney Parks on March 12, 2018. The easter egg pin says its a Limited Release on the card but the info posted says its an LE 2000. Does anyone know if its actually a LR with a large quantity or if it is indeed limited to 2000?